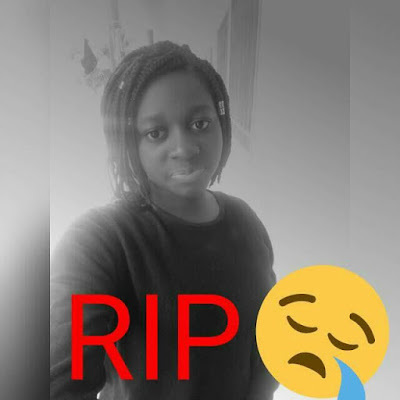 The National Association of Nigerian Students (NANS) received with great shock the death of Miss Etuk Brian Michelle, a 100 level student of Civil Engineering at Abubakar Tafawa Balewa University, Bauchi. She had an accident on her way going back to Abuja where she based when ASUU declared indefinite strike. She lost her life few days of medical complications. On behalf of NANS, We wish to extend our sincere condolence to her family, May God give her parent the zeal to bear the lost. We hope the Federal Government and the ASUU will settle their dispute and allow our students to resume back to school with immediate effect.